South African citizens (and many in the UK and in Canada) are – to say the least – shocked. Why did the Canadian and Brittish goverments pass motions to repress BDS? They must be under severe pressure from Israel and the Zionist lobby. For those who want the good things in life only for themselves and are willing to diminish a whole people in the process are really scared of the international Boycott, Divestment and Sanctions Campaign, because it is winning rapid ground. 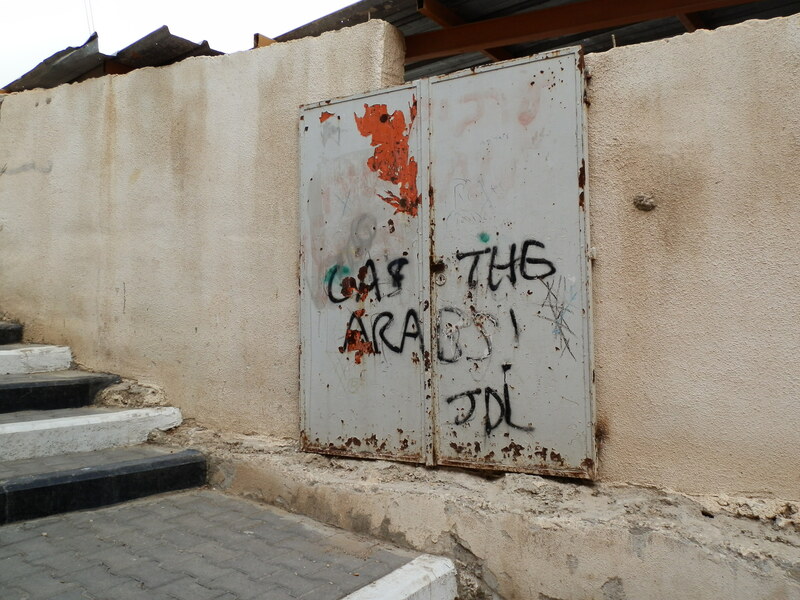 Besides putting pressure on Israel, BDS also unmasks Israel’s lies about its longstanding, illegal oppression of the Palestinians in the name of religion and greed. 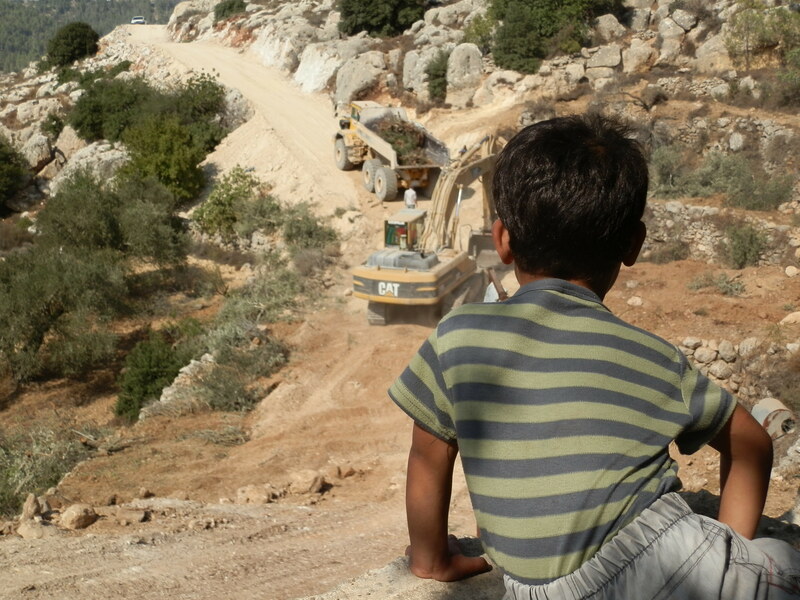 How can the UK and the Canadian goverments say that economic pressure as a way to achieve full civil and human rights for all in Israel and Palestine is illegal? The very same strategy played a huge role in ending apartheid in South Africa. Do the same countries not also have sanctions in respect of many other countries? Thus, any entities that support or participate in the global boycott of Israel or even products and companies that operate in illegal settlements will face “severe penalties.”(via “The Intercept). 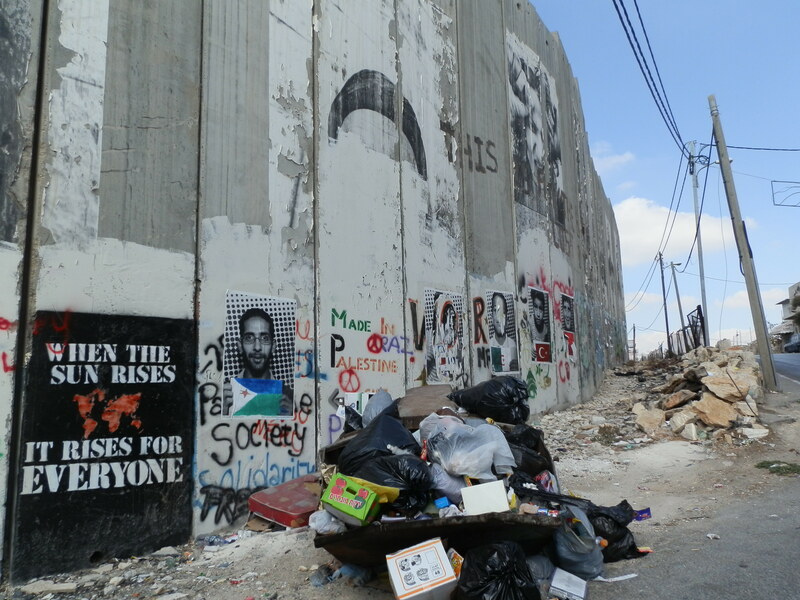 It is with outrage and disappointment that we, in the South African Palestine solidarity movement, note the British government’s ban on free speech and political expression relating to public sector boycotts of Israel and its illegal settlement goods. This means that workers in British parastatal companies like British Telecom or Rail-Track or any arm of government such as the Department of Welfare, the Airports Authority, Customs & Excise, the NHS etc. could be dismissed for promoting such boycotts in the workplace and managers could be sacked for committing their branches to such actions. Recent successful actions by pro-Palestinian groups in Britain against companies such as G4S, the notorious British security company, which operates in some Israeli prisons and illegal settlements (and shamefully, operates also in South African airports, a prison and numerous public enterprises) would be stopped in their tracks by this bill. We also note the almost immediate removal of anti -Israel Apartheid Week posters in London’s Underground this week by the London authorities following Netanyahu’s recent demands to the UK government to do so, as a sign of closer collusion between the racist Israeli government and their British counterparts. The enormity of such a draconian crackdown in Britain on behalf of Netanyahu’s racist and increasingly fascist Apartheid Israeli government could best be judged by imagining if a similar ban had been put in place in the UK during the Apartheid years to prevent boycotts of South Africa by the British state, its organs and thousands of public sector workers. The backlash then from public sector workers would have been instant and extremely difficult to control. Sadly, the public sector in Britain is so diminished in size and the unions so cowed into subservience by decades of Thatcherite neo-liberal bludgeoning, that not much of an uproar has been heard – even from Jeremy Corbyn’s Labour Party which is pre-occupied with internecine strife within its ranks. No doubt, David Cameron, who is a self-confessed Zionist stalwart, calculated that his US patron and its compliant Canadian neighbour, would be right behind him. In fact Canada’s new “Liberal” government under Trudeau, almost immediately pushed a similar motion through his US-hired and bribed parliament. The US Congress, controlled now by rabid Zionist Republicans, is also pushing for blanket bans on any anti-Israeli boycotts in the US and even for the outlawing of demonstrations and media calls for such actions. These are the same governments of the West who have invaded sovereign states in the Middle East in order to achieve “regime change” and install “democracy”. As things stand, the BDS campaign is the only meaningful and peaceful means of pressuring Israel and its Western allies to end its brutal and murderous occupation of Palestine and institute one democratic state where everyone will enjoy equal rights. South Africans must not underestimate the implications of these Orwellian moves by the USA and its British, European client states. Their governments will use their massive economic and military influence to blackmail smaller, independent countries such as ours, to turn away from supporting the Palestinian struggle against the colonial Israeli regime and their systematic, incremental genocide. “There is a very coordinated and well-financed campaign led by Israel and its supporters literally to criminalize political activism against Israeli occupation, based on the particular fear that the worldwide campaign of Boycott, Sanctions, and Divestment, or BDS — modeled after the 1980s campaign that brought down the Israel-allied apartheid regime in South Africa — is succeeding”. WE THEREFORE URGE THE ANC GOVERNMENT TO SPEAK OUT AGAINST THE BRITISH/AMERICAN CRACKDOWN ON FREE SPEECH AND TO REAFFIRM ITS SUPPORT FOR THE PALESTINIAN CIVIL SOCIETY’S CALL ON ALL PEOPLE TO BOYCOTT ISRAEL. WE CALL ON BRITISH PEOPLE, ESPECIALLY WORKERS IN THE PUBLIC SECTOR, TO VIGOROUSLY CAMPAIGN AGAINST THEIR GOVERNMENT’S ATTACK ON BASIC DEMOCRATIC FREEDOMS OF SPEECH AND THEIR RIGHT TO PROTEST. WE ALSO CALL UPON ALL PALESTINIAN SOLIDARITY ACTIVISTS AND SOUTH AFRICAN CITIZENS CONCERNED ABOUT THE BRITISH CRACKDOWN ON POLITICAL FREEDOMS TO SHOW THEIR OPPOSITION IN FRONT OF THE BRITISH HIGH COMMISSION IN CAPE TOWN ON FRIDAY 18 MARCH BETWEEN 13.30 AND 14.30. Brands and share value are, to a large extent, based on sentiment and perceptions. In this case, whether the issue is about a few pretzels and pomegranates as some argue, or about people who are killed, robbed, tortured and oppressed as others argue, is not the only issue. The Woolworths arrogance is now pushing the #BoycottWoolworths campaign to the main stream media – a disaster for the Woolworths brand. 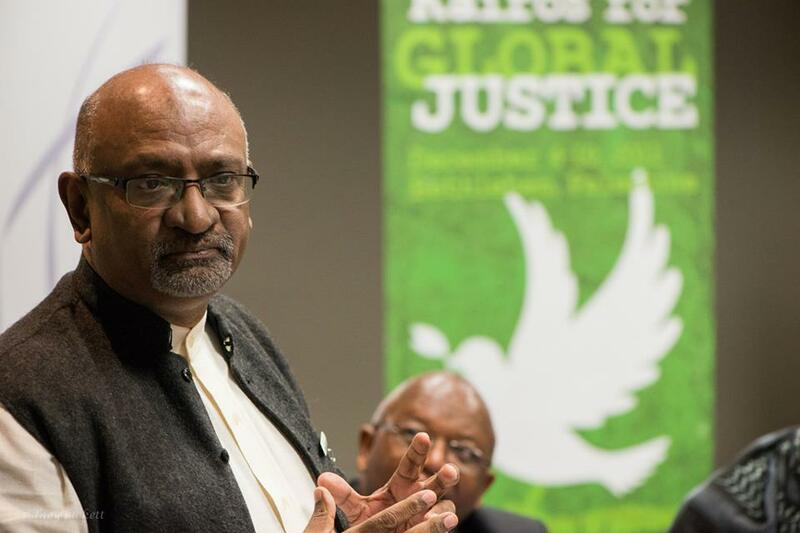 Woolworths declined SABC’s invitation to participate in this and in other media discussions. It is alarming that Woolworths refused to meet with BDS before a court ordered them to do so. Moreover, their arrogant refusal to talk about their ethical stance at the AGM for shareholders express their disregard of consumer and shareholder needs. 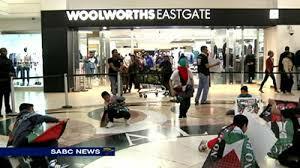 As shareholders we thought the Woolworths campaign is about a just freedom for Palestinians. But now it seems as if the matter is also about corporate governance! All shareholders, those who fight for pretzels and pomegranates from Israel as well as those fighting for Palestinian rights should expect Woolworths to resolve the matter with BDS and to uphold the kind of ethos they say they stand for. 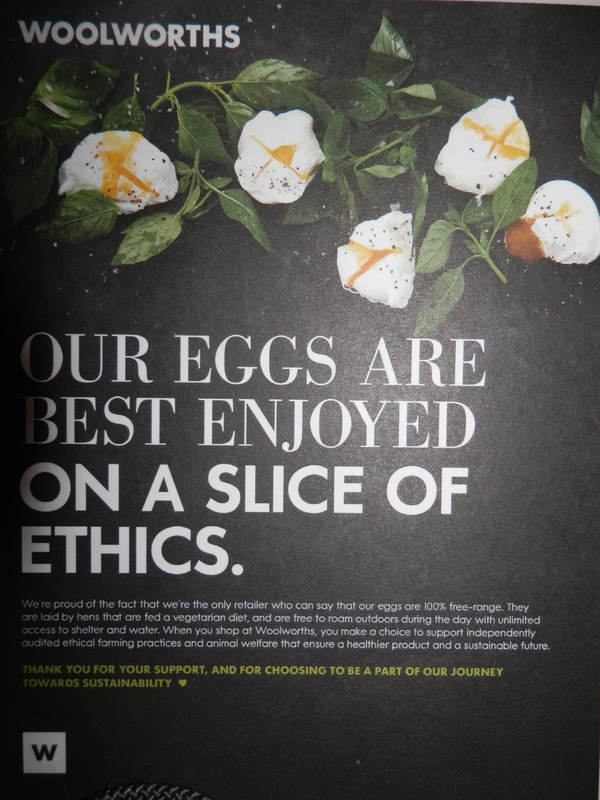 “Our eggs are best enjoyed on a slice of ethics” says Woolworths. 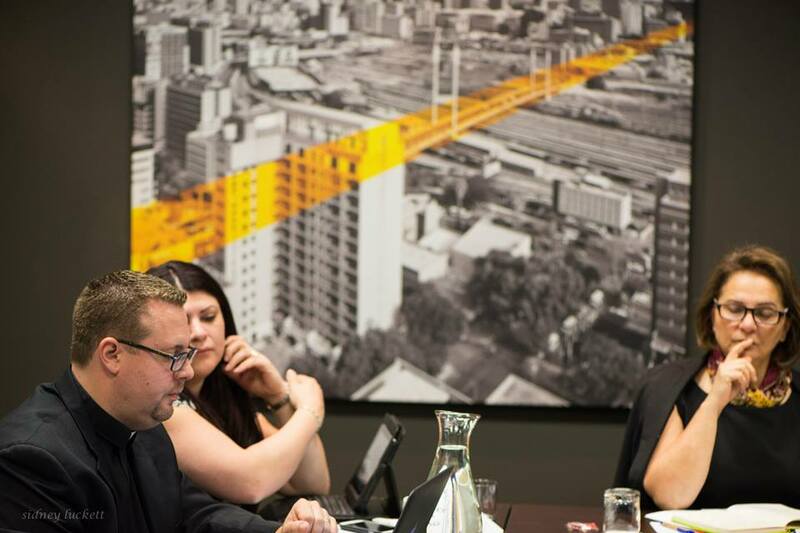 When shareholders challenged the Woolworths Board on their ethics in respect of Israeli trade relations, the board members avoided clear answers. When I asked Simon Susman, Non-executive Director and Chairman to explain the Woolworths difference between ethics and the law, he refused to comment. Instead Tom Boardman, another director, used a lot of words without answering the question. This picture is from the Woolworths Holdings Limited/ 2014 Integrated Report prepared for their annual general meeting with shareholders. When we asked Chris Nissen, Chairman of the Social and Ethics Committee to explain the Woolworths ethics, he said an external company screened their service providers and he refused any further comment. We posed questions to Zarina Bassa and Sam Ngumeni from the risk and compliance committee, they too refused to answer. 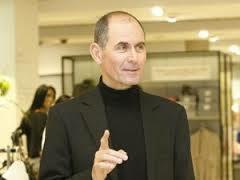 Non-executive Director and Chairman Simon Susman acknowledged that the Woolworths brand is in question. At the start of the meeting, when he announced the agenda, he mentioned that they received a statement on the boycott from a shareholder. From that point onwards, the concern with trade relations with Israeli companies dominated the meeting. Lots of pertinent questions were asked and not answered. When shareholders insisted that the points should at least be minuted the Chair first consulted with his legal team to hear if it is in order to do so. They confirmed that it is in order. We hope the points were taken down. As per our telecom, please see our client’s letter attached. I have also attached the client’s email with her concerns. Could you please revert to Mrs Momberg, she is copied in this email. 1. Information on how the boycott against WW impact on their sales. 2. What the correct procedure is to raise an issue at the AGM. You also forwarded them my statement as a shareholder. Thank you for your help, but unfortunately I have not yet had any kind of response from Woolworths. Can you please follow up with them? I tried calling and left a message. Can you please urgently advise with regard to Mrs Momberg’s concern’s, please see an article that was placed in the newspaper. I confirm that I have received your email below as well as the voicemail you left in this regard. I have forwarded the email on to the relevant people within our Company Secretarial department who will determine the appropriate action in line with protocols of engagement with shareholders. The AGM will be held on Wednesday, 26 November from 10:00 – 12:00 at Woolworths House in Cape Town. 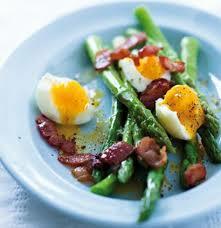 I don’t buy my eggs at Woolworths, and I don’t swallow their ethics. Click here for a short YouTube clip on what happened outside the Woolworths headquarters while the shareholder meeting was underway. Note the excellent comment by Dr Clint le Bruyns. I feel as if I owe an explanation to many people about why I have decided to boycott Woolworths. This is a personal decision and is not something I can enforce on any other person, but I need to explain my decision and others can and must make their own decisions. If I have not convinced others through my arguments, then the responsibility lies with me and not with the other person. Rev. 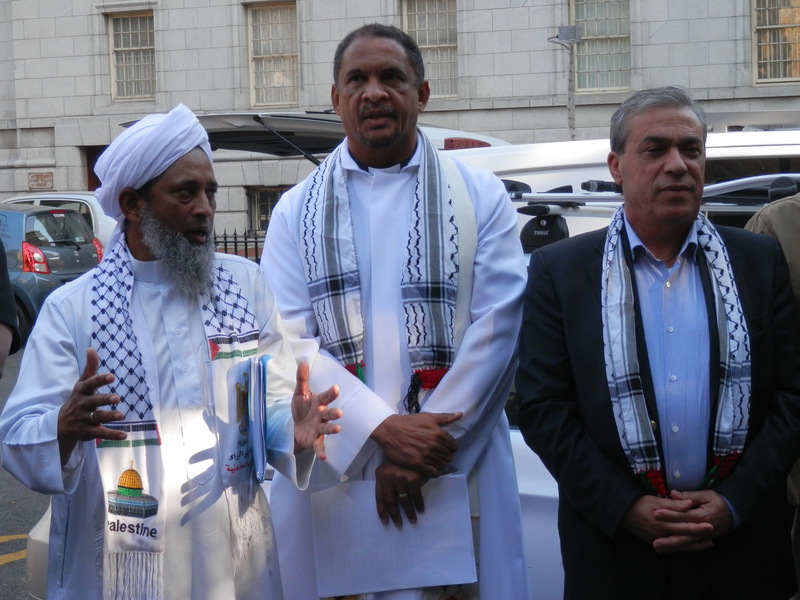 Arrison featured with South Africa’s Muslim Judicial Council’s Secretary General Maulana Abdul Khaliq Allie (left) and the Ambassador of Palestine (right). 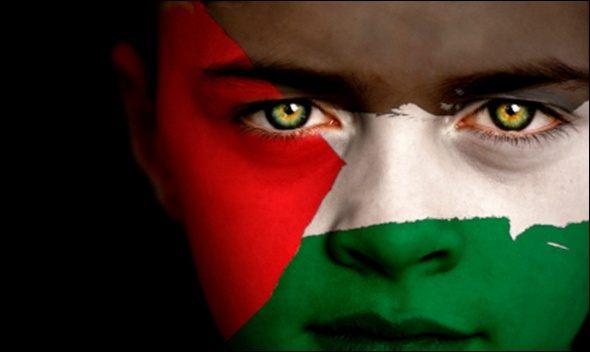 One thing that I hope all humanity wishes for AND works for, is to have a as-non-violent-as-possible resolution to the conflict between the Israelis and the Palestinians. I do not think wishing for it is enough, and neither do I believe that non-violence is something only to be talked about: no, it is something ordinary citizens must DO. If there is no non-violent ACTION, then I believe we are simply complicit in the violence happening. As a South African, I am the beneficiary of a sustained boycott campaign against Apartheid South Africa by ordinary citizens across the globe. The freedom I enjoy today is partly because women and men across the world refused to buy Apartheid South Africa’s goods, EVEN if their governments allowed those goods to be imported into their countries. Sometimes groups of people protested with placards in front of stores and Embassies – at other times a lone individual did that, and for all of them I am extremely grateful. I also know that boycotts and sanctions do have a positive effect even if it is experienced as negative. 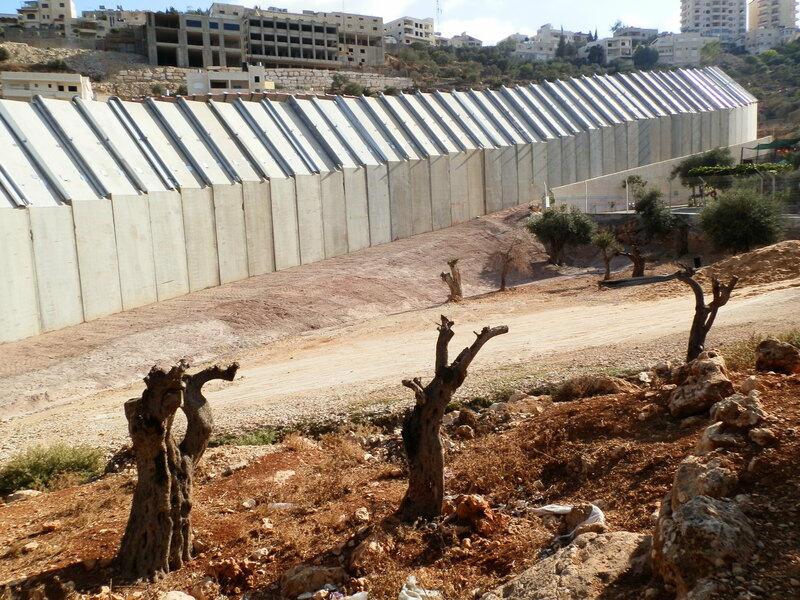 Today, Israel practices Apartheid 2.0 : Supporters of Israel will vehemently try and argue and deny this, but the experience of Palestinians in Israel, the West Bank and Gaza and of many observers, is that Israel practices a very sophisticated form of apartheid. 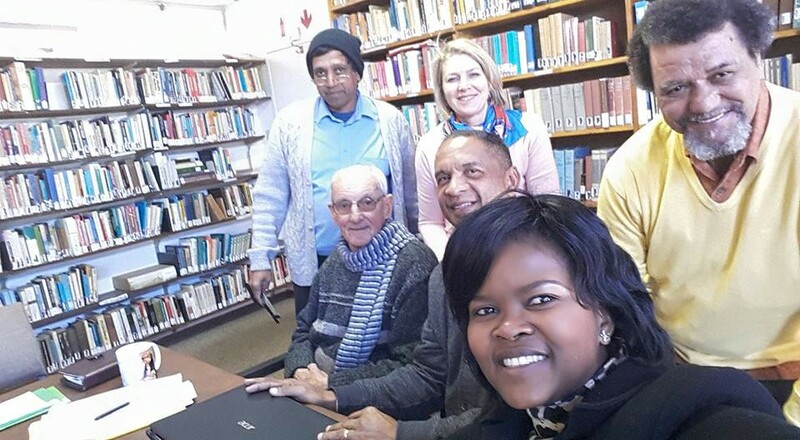 Besides these daily experiences and observations, there are research documents to prove that Israel practices Apartheid 2.0, one done by South Africa’s own Human Science Research Council (HSRC) and by the work of the Russell Tribunal. This information is widely available on the internet. Israel also continued to support Apartheid South Africa even after the USA decided to implement sanctions against South Africa. There are also thousands of newspaper articles and videos that describe this. Supporters of Israel will want to argue that this happens in other countries as well, but in their case (and one of the key reasons why I feel so strongly about this) it is being done on the basis of some selected Biblical texts, the same Bible that I read every day. And I definitely do not agree that the current state of Israel complies to the basic tenets of the Biblical text, which is love, equality and justice. My own view is that Israel makes life as difficult as possible for ordinary Palestinian people in order to force them out and get them to emigrate so that Israel can win a “demographic war”, in other words, for Israelis to be in the majority. This strategy has worked well with tens of thousands of Palestinian Christians who are economically strong: most of them have emigrated and now live in different parts of the world. The ones who remain are being steadfast, but I know how difficult it is for them there. I therefore find the “Christian” support for Israel completely weird and unacceptable: here is a country who has, through big and small actions, driven out Christians from the Holy Land and yet other Christians find reasons, most of it completely illogical, to support them. 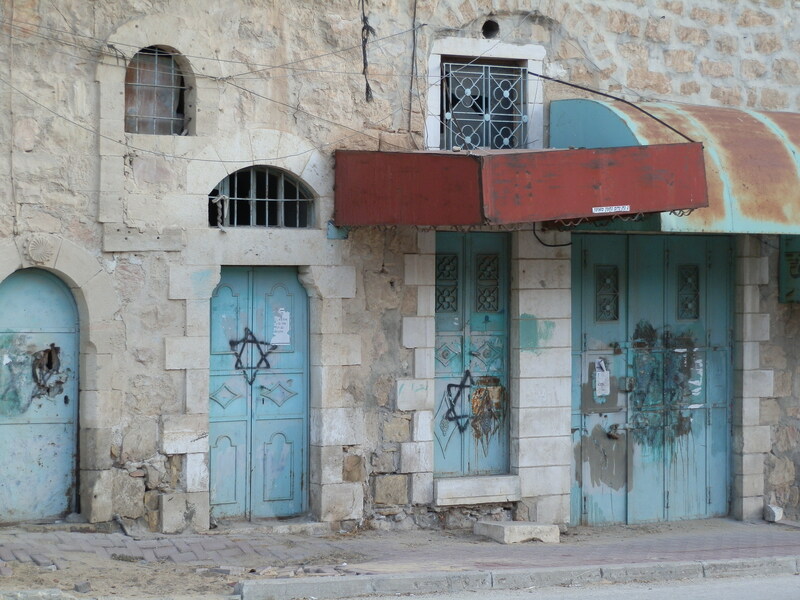 Right now, Israel is trying to make Jerusalem a Jewish-only city through various actions. 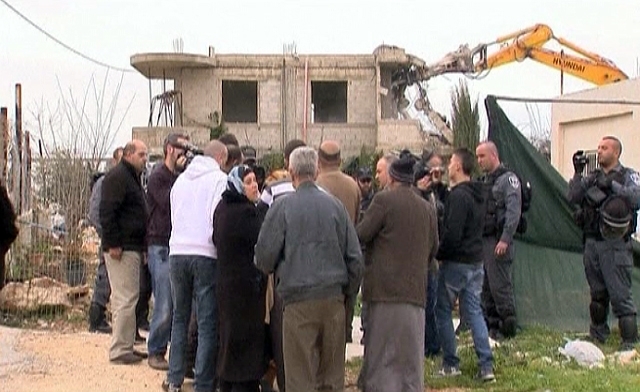 It is time we all wake up to what Israel is doing and how it continues to steal more and more land. Coming from a country that practiced apartheid in all sorts of ways (and using the Bible to justify it), I CANNOT condone the same situation happening in another part of the world and be quiet about it. President Mandela had a very deep intuition when he said that “South Africans will not be free until the people of Palestine are free”. He was completely right, and people such as Archbishop Tutu and many others support the struggle of the Palestinian people despite the worst kind of criticisms they face. Woolworths chooses to trade with Apartheid Israel I described above : It must be said that Woolworths is not the only company that trades with Apartheid Israel, and that the South African government enables this trade to happen. For that reason, 200 000 people marched to Parliament on August 9 to call on our government to stop this but they have still not done so. But we will not leave it there and we will continue to expose our government’s double standards. 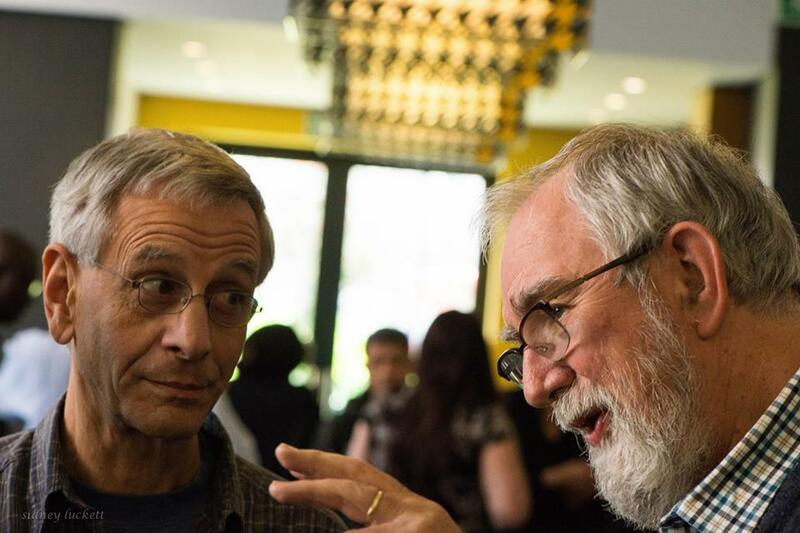 That is a discussion for another article…. Woolworths has now been approached (through letters that I and others have written to their CEO) to stop trade with Israel and they have deliberately CHOSEN to ignore these calls. Having made this clear and deliberate choice against stopping trade with Israel, it places Woolworths in a category where they are now deliberately culpable in the continued oppression of the Palestinian people. The need to focus on one retailer (from a strategic and practical point of view) : Sometimes people speak about other companies who also have ties with Israel, and of course this is true. If others feel they should boycott a few companies, they should go ahead and do that. 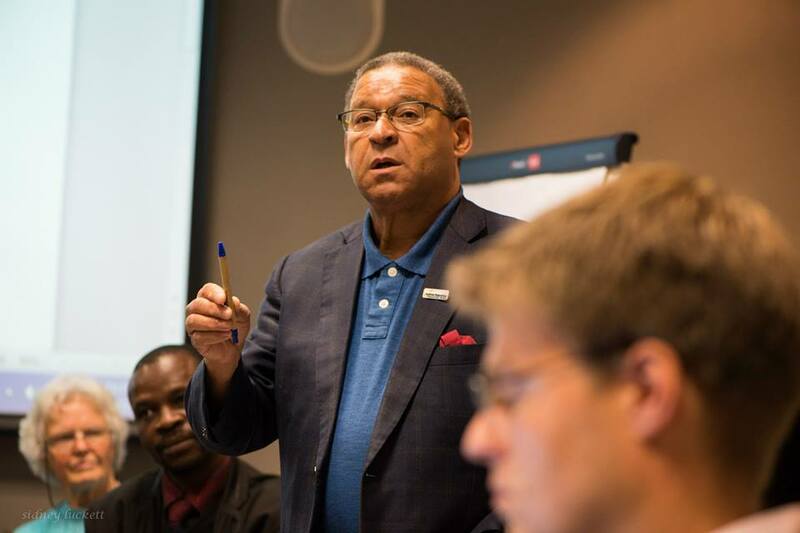 But to be effective AS A CAMPAIGN, I strongly believe in the need to focus on one target and deal with that. You will simply dilute your energy, resources and capacities if you try to do too many things at the same time. At another time, when more people have joined and there are more resources, the campaign can be broadened to the other retailers who also have links with Israel, but I strongly believe in the need to focus on one…it is the only way that the campaign will succeed. These are some of my most important reasons why I boycott Woolworths. People are free to challenge me but I hope that at the very least you will try to understand why I feel so strongly about this. 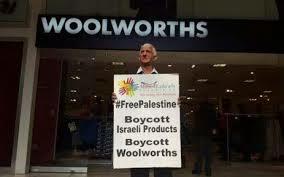 The moment when Woolworths stop its trade with Israel, I will probably support it again. But not while it trades with a country that practices Apartheid 2.0 daily, and that on the basis of a few selected Biblical texts. 1. The simplest way is obviously to just stop buying at Woolworths, and do nothing more than that, and that will be enough for some people. 2. Some clients can also write to Woolworths to ask them to take them off their address lists. 3. Some clients can close their accounts if they feel this is what they are able to do. 4. Use Social media to mention that you support the #Boycott Woolworths campaign. 5. Write letters to the Editors of newspaper if they mischaracterise the campaign. 6. Some people can demonstrate in front of Woolworths stores from time to time. 7. 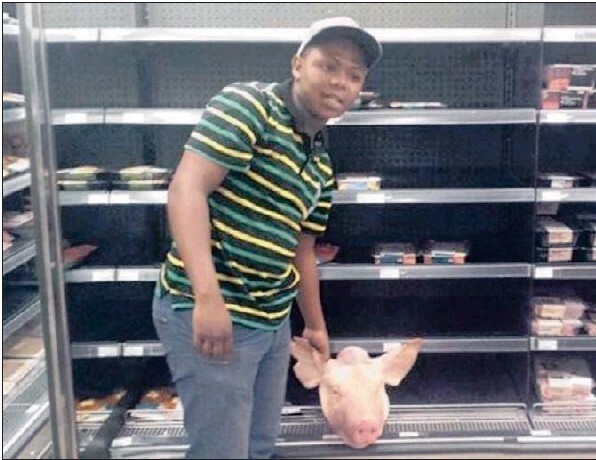 Some people can demonstrate inside Woolworths stores by, for example, filling up trollies and refusing to pay until that particular branch manager of Woolworths gives an undertaking to not stock Israeli goods. 8. Some people can write to the PIC, that has almost 20% shares in Woolworths. 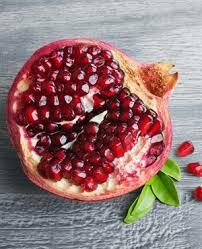 “And you do all this for a few pretzels and pomegranates?” the journalist from The Times asked me. I do it for all those whose houses are demolished, I do it for the workmen who need to queue since 2:00 at a checkpoint, I do it for Gaza, I do it for the children who are harrassed on their way to school, I do it for the farmers whose olive trees are destroyed or whose land is confiscated, I do it because I believe in human dignity for all. I do it for justice and freedom. The journalist wanted to know why, as a shareholder in Woolworths, I am so concerned about the national boycott of Woolworths. Click here for a link to the audio interview with The Times. I am indeed very concerned – as a consumer, as a concerned citizen and as a shareholder. Corporate identity, or a brand, is not about window dressing or fancy advertising. It is about embodying the values of a company on every single level. These values should inspire staff relations and also those with clients, shareholders and all other stakeholders. The values must be visible in every detail – in products, in the service, in the advertising…..down to the state of the restrooms. Yet Woolworths chooses to take its clients (of which some are shareholders) to court! As an investor in Woolworths I am compelled to reveal my concern about the image and the ethics of the company in which I invested a considerable amount of my savings. The Woolworths brand is increasingly questioned. Woolworths imports products such as pretzels, couscous, matzos, coriander and fruit from Israel. The real issue is not the number of Israeli products on the shelves of Woolworths, but rather the existence of contracts between Woolworths and Israeli businesses. 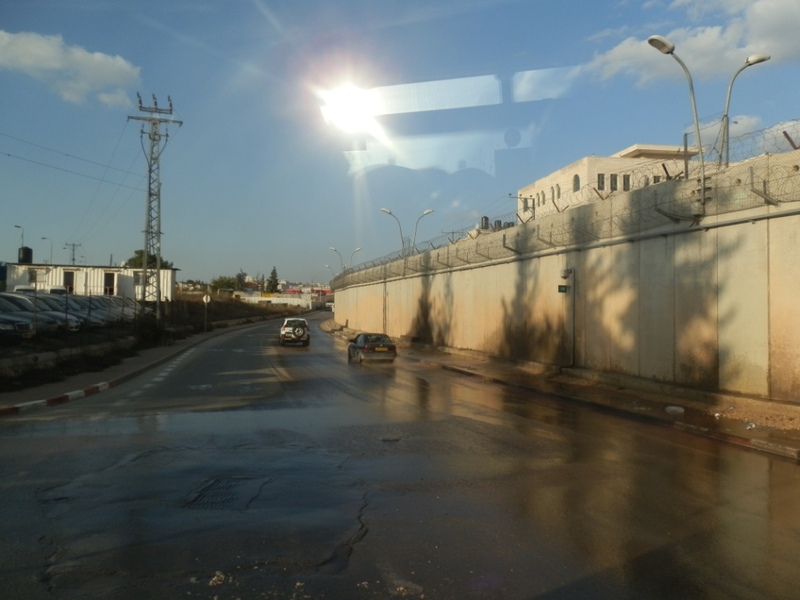 Israel is well known for its continued, systemic violations of human rights in the occupied Palestinian territories (Gaza, the West Bank and East-Jerusalem). Peaceful, economic resistance against Israel and her partners is by no means a protest against Jews, but against a systemic regime of oppression. 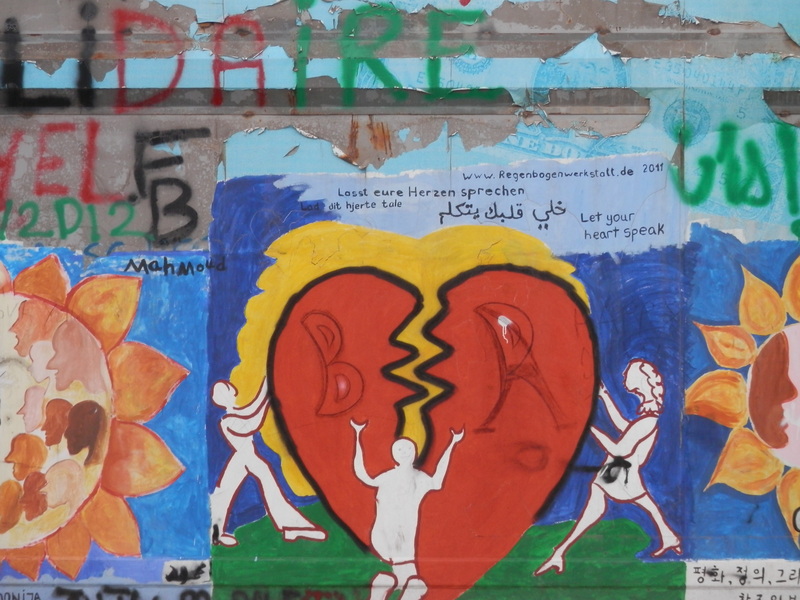 The boycott, divestment and sanctions campaign (BDS) is part of an international strategy similar to the one which helped to end South African apartheid. Major businesses and churches, across the globe have already implemented BDS. They did so not because they are politically driven, but for ethical reasons. Woolworths say they are an ethical company. 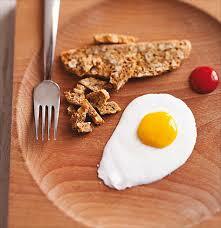 Woolworths’ products are of outstanding quality and are loved by South Africans. It is the result of dedication, courage and a commitment to quality. And yet, with regard to their relation with Israel Woolworths argues that they adhere to the law and need not do anything more. Ethical behaviour demands moral leadership. Laws are prerequisites that apply to everyone. It codifies practices, ideals, norms and moral values as the minimum that is required in a society, whilst ethics starts where the law ends. What would the quality of Woolworths’ products be if their business strategy simply adheres to the law and ignores going the extra mile? As shareholder I expect a consistent, reliable integrity from Woolworths. It implies responsible ethics in line with the growing international appeal for boycott, disinvestment and sanctions against Israel. South African Karstens Farms has already demonstrated ethical leadership by cutting its ties with Israeli exporter Hadiklaim. Woolworths can be the first South African retail company to take this step. As a person who values the human dignity of all I, together with South Africans from all walks of life, support ‘the non-violent boycott against Woolworths. With our history of apartheid South Africans have a special role to play in saying no to Israel’s decades long institusionalised violations of the Palestinians. It is now our turn to express our moral support with the oppressed. As shareholder I expect Woolworths to practice what they preach and to restore trust in the business. The integrity – and the viability – of a brand has to do with values that are embodied. As shareholders we are concerned about Woolworths’ decision to take BDS South Africa to court whilst declining a face-to-face meeting with BDS South Africa and other human rights groups. Corporates are arguably one of society’s most potent change agents for a sustainable world and a safer, cleaner, healthier and thriving society. Woolworths is a signatory to the U.N Global Compact (UNGC), the world’s largest corporate citizenship and sustainability initiative. The UNGC is underpinned by principles derived from international instruments including the The Universal Declaration of Human Rights. The UNGC asks companies to embrace, support and enact, within their sphere of influence, a set of core values in the areas of human rights, labour standards, the environment and anti-corruption. 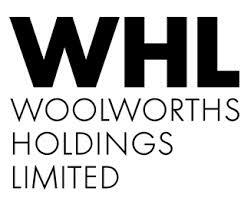 On human rights it says: “Businesses should support and respect the protection of internationally proclaimed human rights; and make sure that they are not complicit in human rights abuses.” Woolworths has developed enormous goodwill for the company with the company’s brand and reputation being wisely crafted on good citizenship and squeaky clean values. It is for precisely these reasons that Woolworths should pay attention to BDS. Why doesn’t it? I represent a group of Jewish shareholders in Woolworths and I think I must explain why as Jewish South Africans we have taken a stand to support the #BoycottWoolworths campaign. 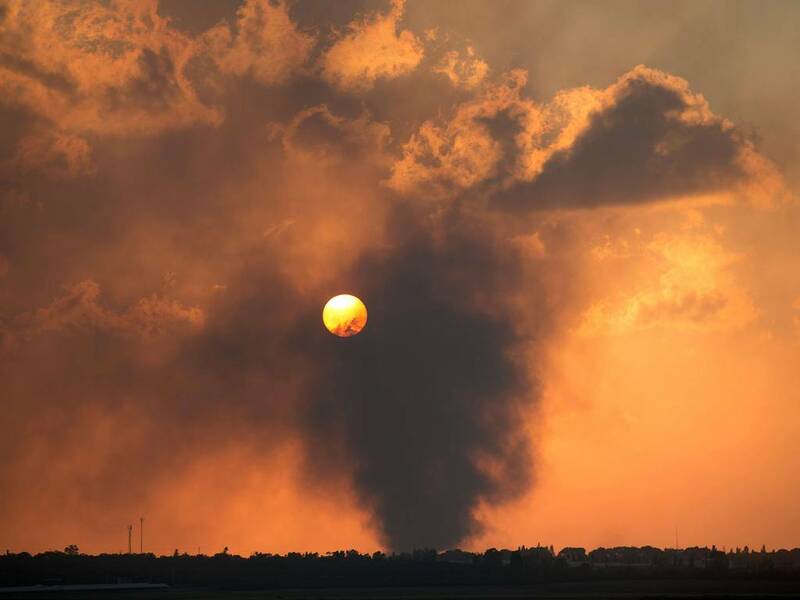 Israel, as we are well aware wrongly claims to act and speak on behalf of Jewish people all over the globe and Israeli actions over the last decade have featured violations not just of international law but also of Jewish ethical structures. We say this because Jews can only flourish, like any other people, in open societies that respect human rights at an individual and at a national level. The #BoycottWoolworths campaign receives wide spread attention and support from various South African Government Ministers, artists, well known personalities and anti-apartheid stalwarts. To date, the management of Woolworths has refused to meet so that this issue can be resolved. Last year Woolworths was ranked first in the RepTrak Reputation Index survey of South African companies in 2014. It was also rated in the top three of the Sunday Times Top 100 companies for 2013 and was included in the JSE Socially Responsible Investment (SRI) index for 2013/14.